Hot new release from Ryan Taubman! Distributed by Benny Production. 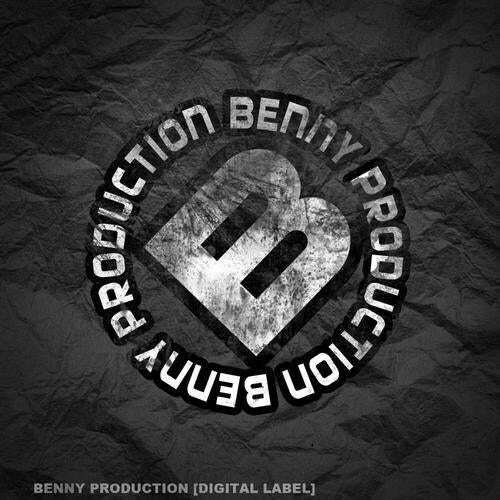 www.Benny-Production.com ! Thx For Your Support !